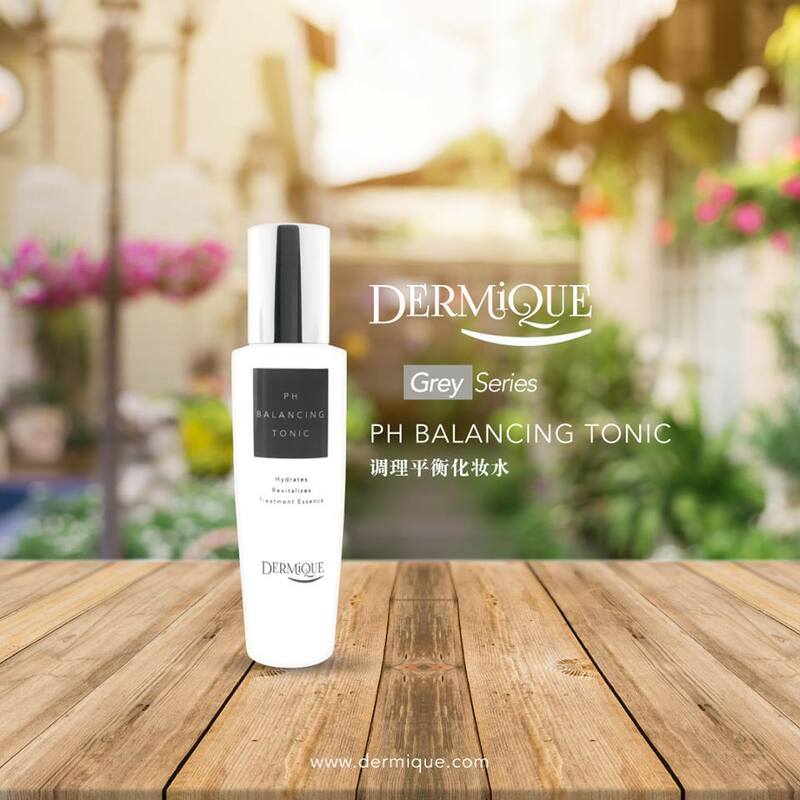 Dermique @ Publika is a new exciting cosmeceuticals and effective aesthetic salon thru giving you the best luxury atmosphere and 5 star experience. 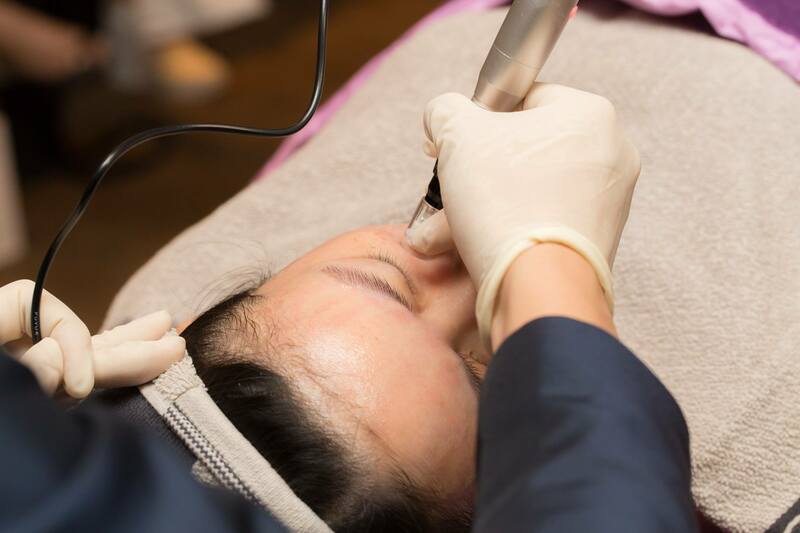 Revitalizing cellular treatment is possible and have become a world renowned swiss tradition. 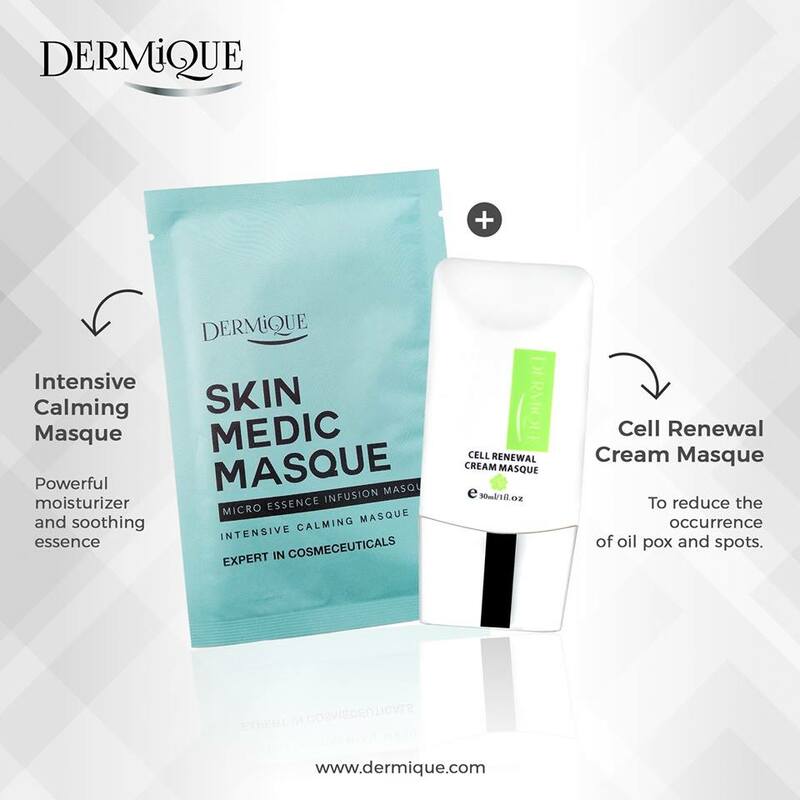 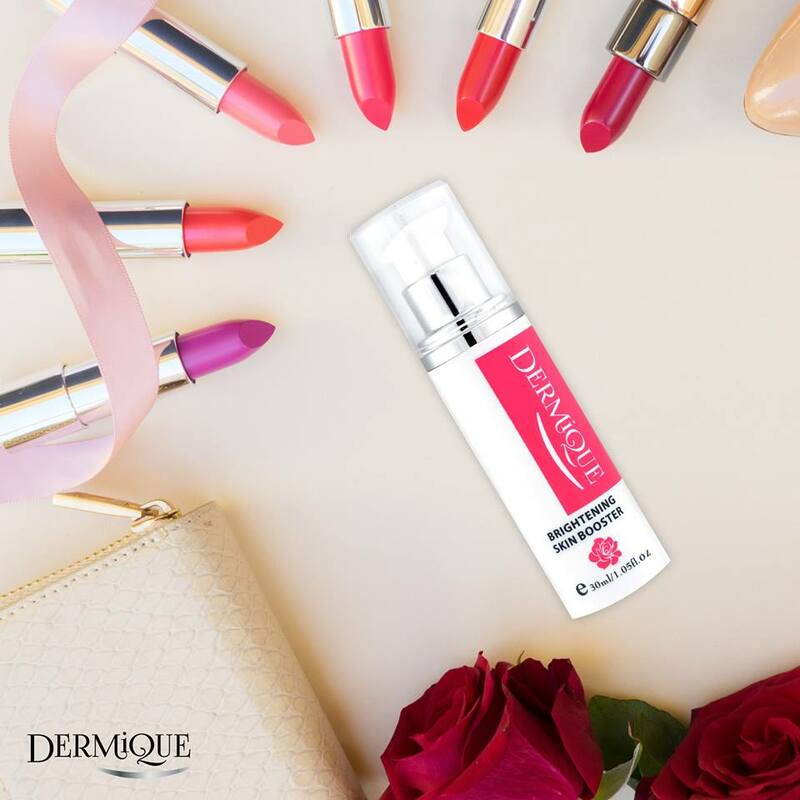 Dermique is a new exciting cosmeceuticals company that is able to answer all your question in solving your current skin problem, bringing you a range of products that might be able to solve most of the skin problems you are facing. 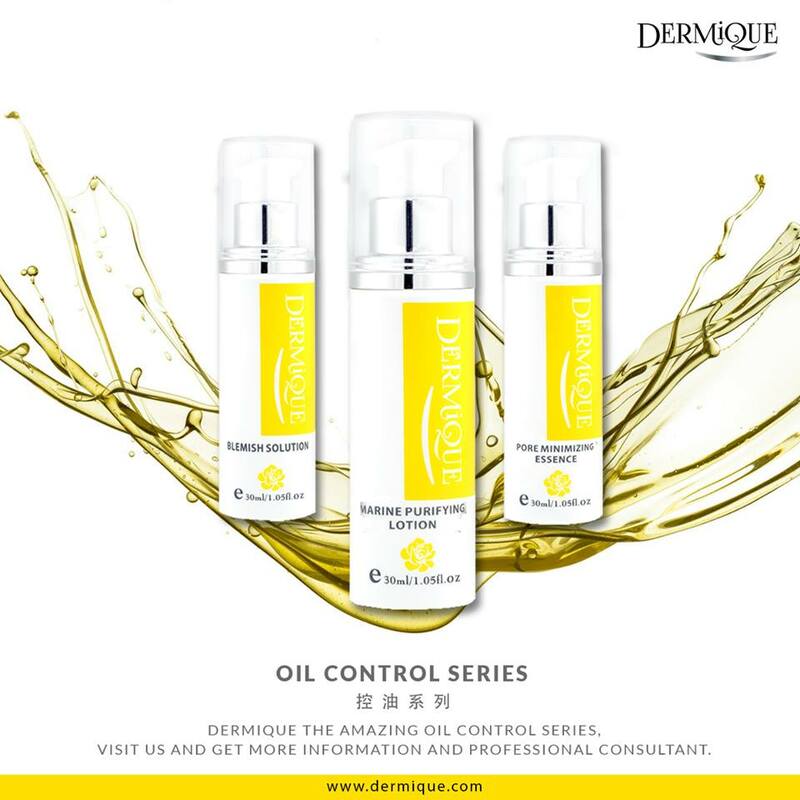 What is cosmeceuticals? 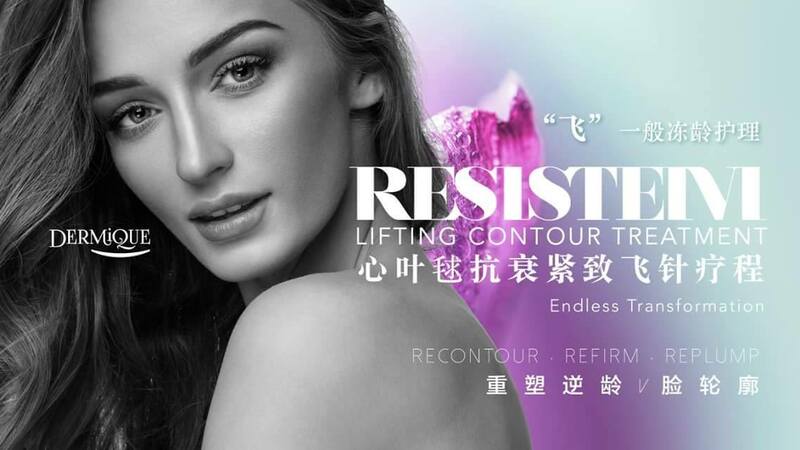 Cosmeceuticals is the upcoming trend on personal care that uses the combination of cosmetics and pharmaceuticals technology to produce a range of cosmetic products that solves skin issues. 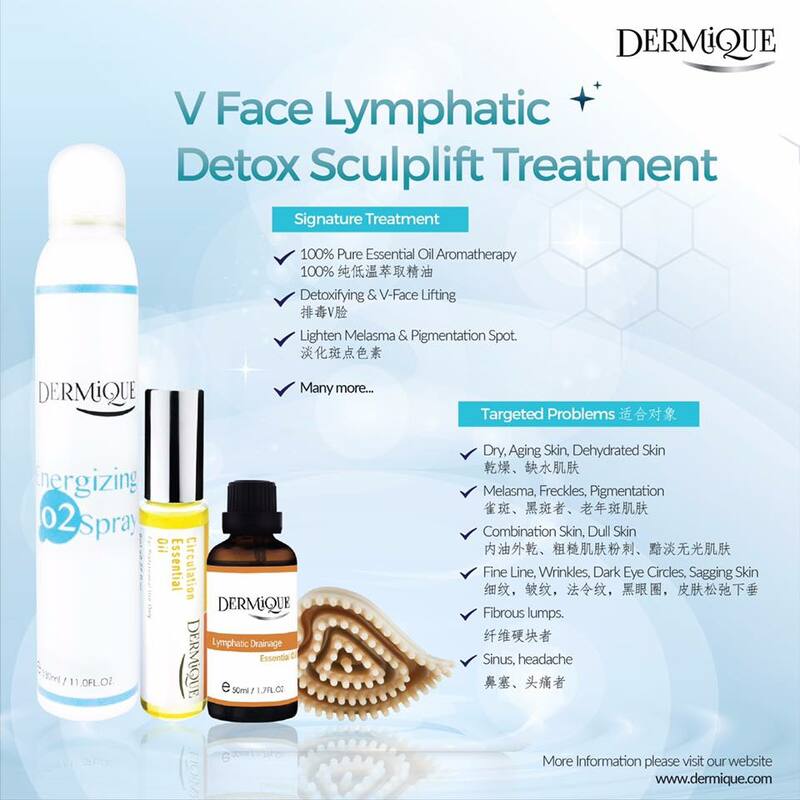 It offers you results beyond traditional cosmetic products by focusing on the biologically active ingredients that is able to give you a medical or drug-like benefit. 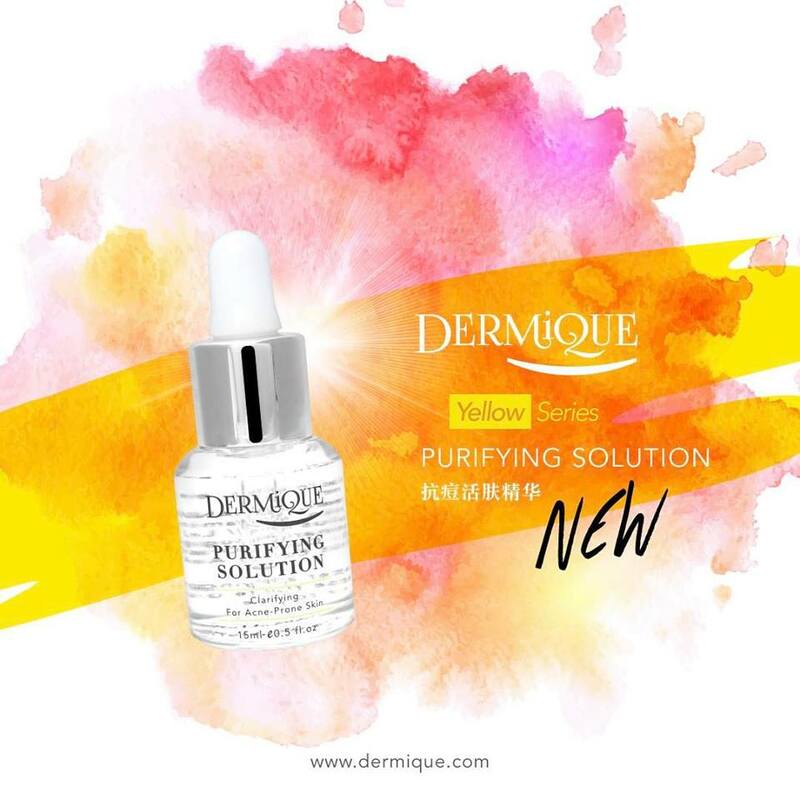 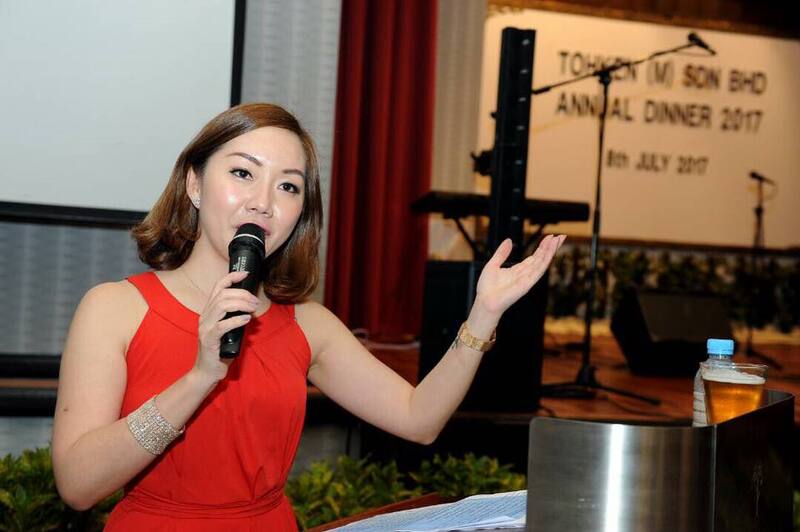 Dermique is committed to bring you a range of products and services with excellent quality. 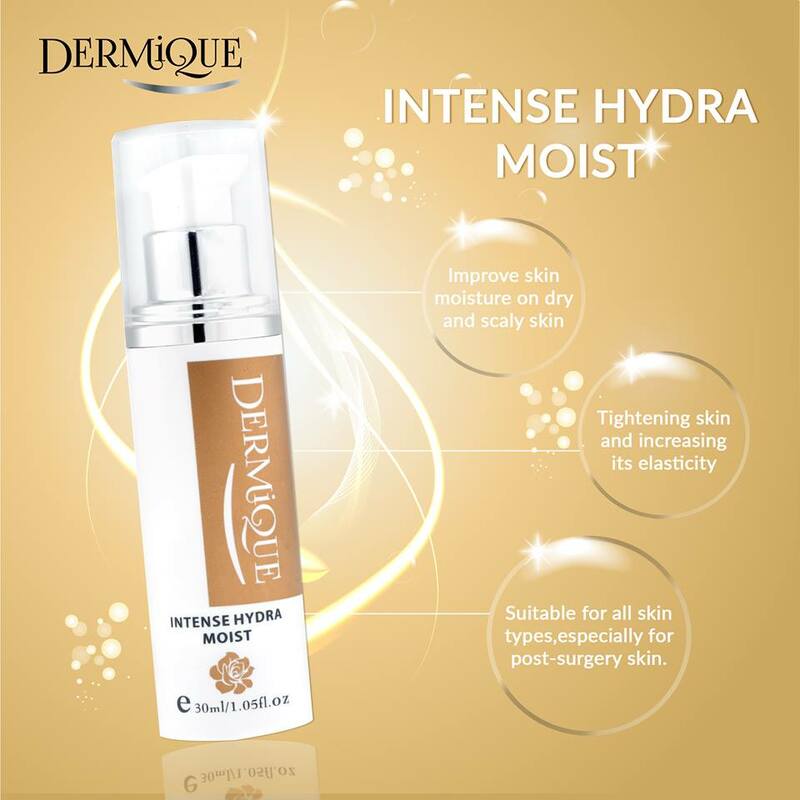 Now you can discover the power of science and nature within our products. 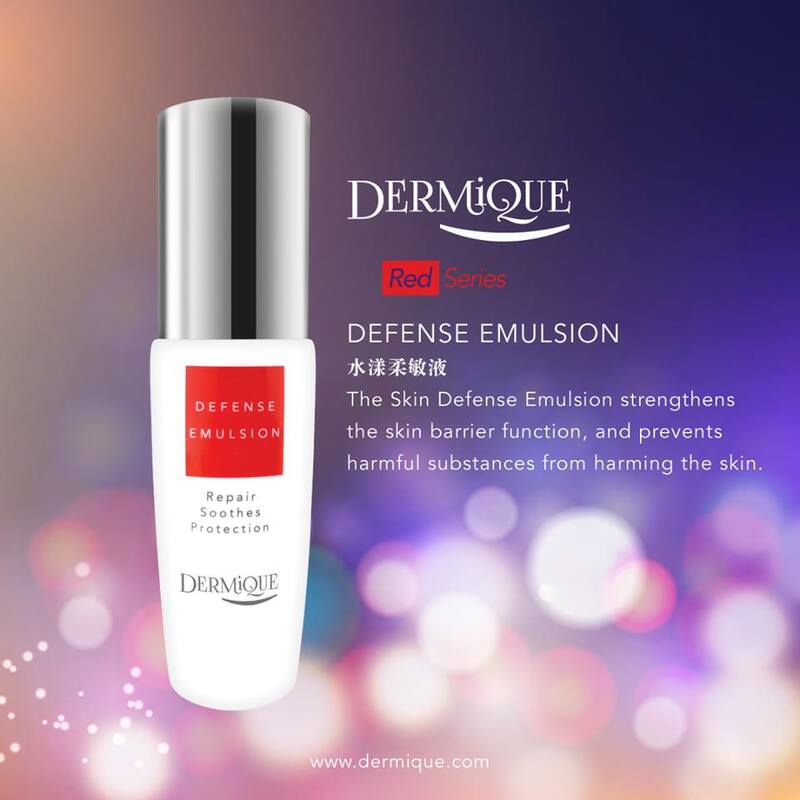 Consult us now, to find the perfect products to treat and maintain your skin.